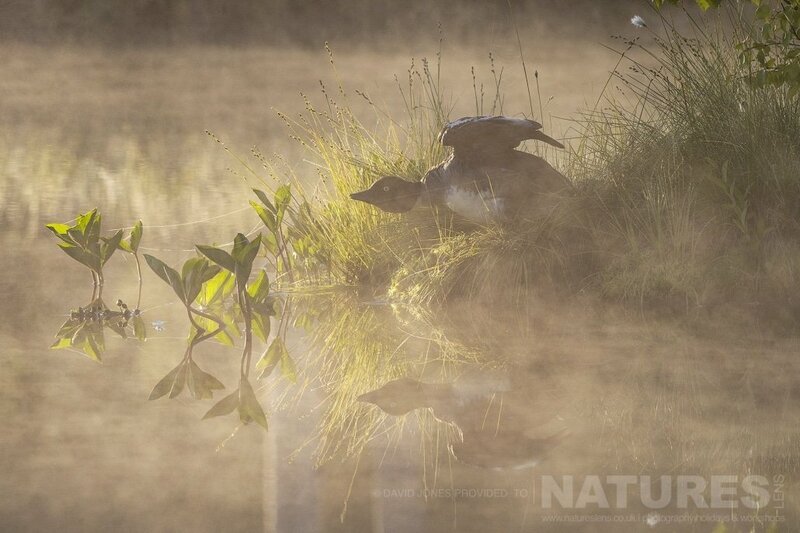 I think the mist makes this image. 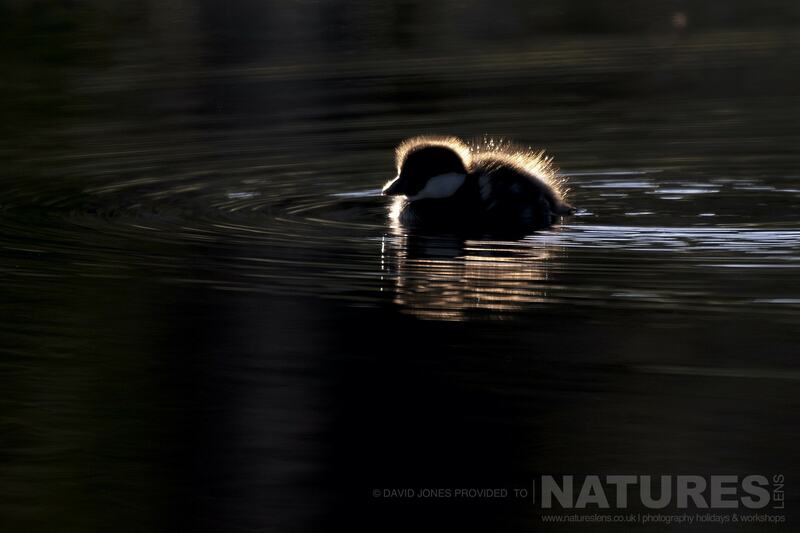 It is atmospheric & David has captured the reflections beautifully. 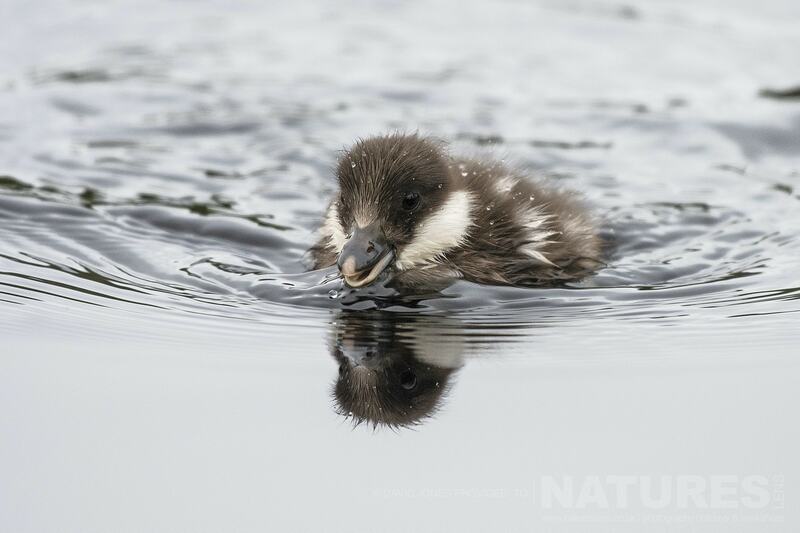 How cute is this little chick? 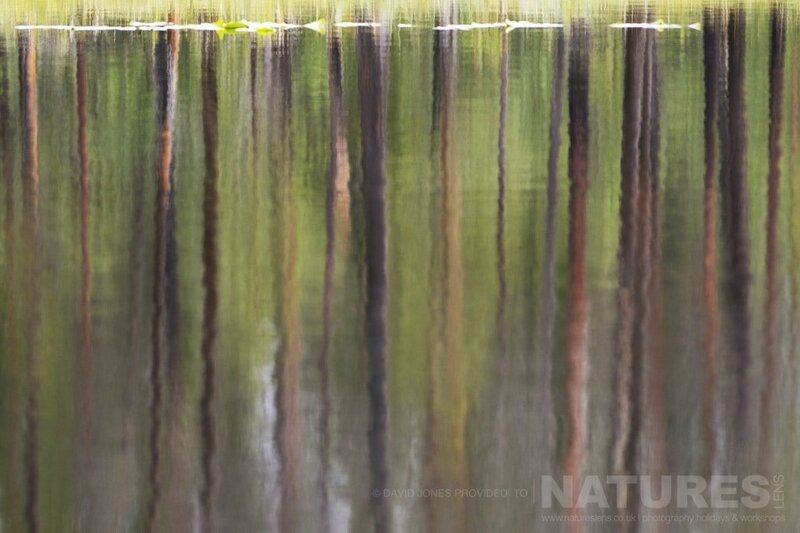 The mirror-like waters of the lake presented some wonderful opportunities for creative reflection shots. 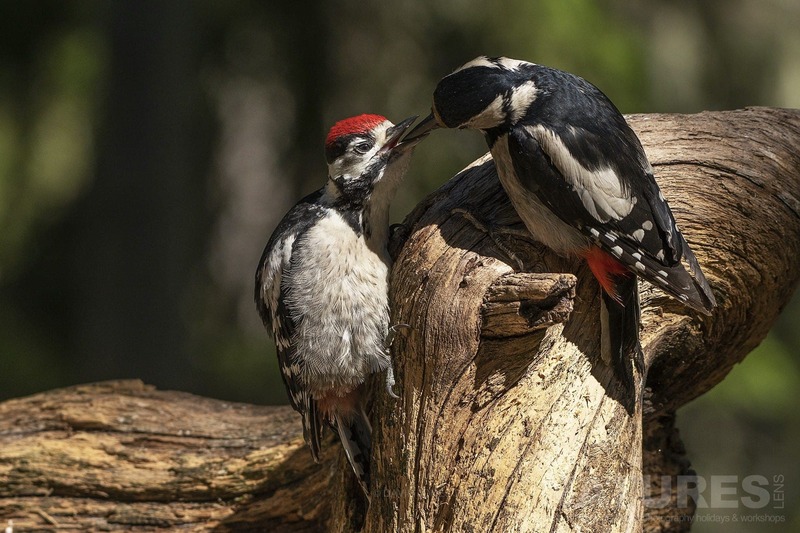 One of the best-known secrets of the bear centre is their bird hide, located next to the mess hall. 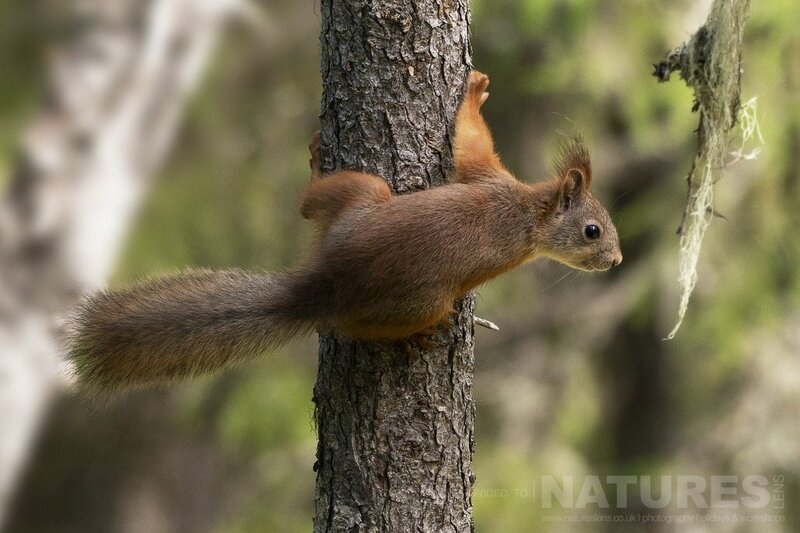 A wide variety of bird species & even the occasional red squirrel may be photographed here. 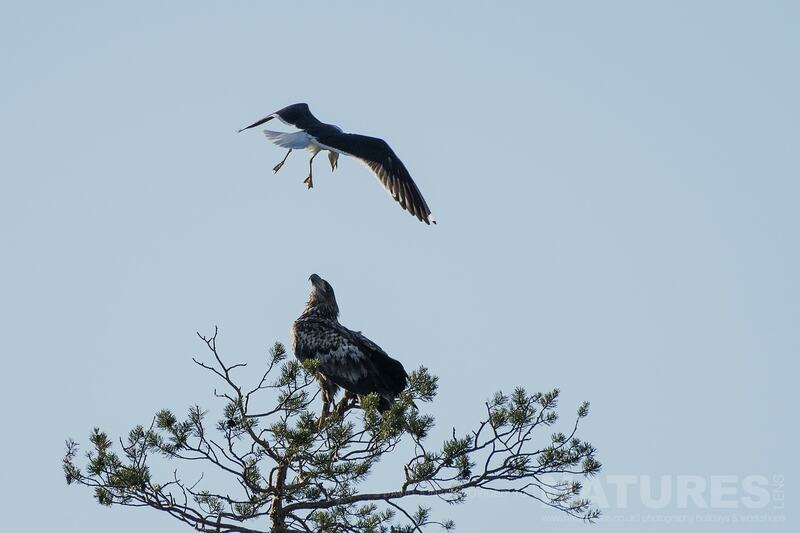 This year, the group also had the opportunity to photograph a juvenile white-tailed sea eagle. 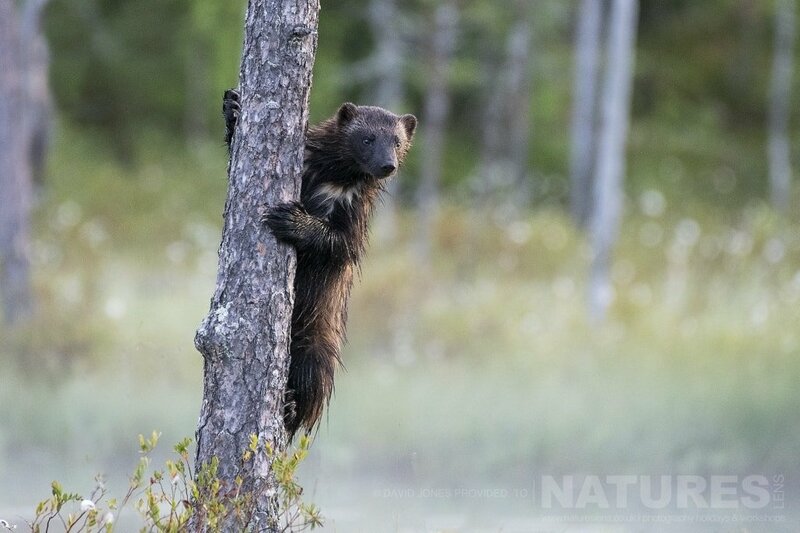 David was especially keen to photograph the elusive wolverine. I think it is safe to say that he got his wish & some stunning images too! I love the pink sunset in the image below. 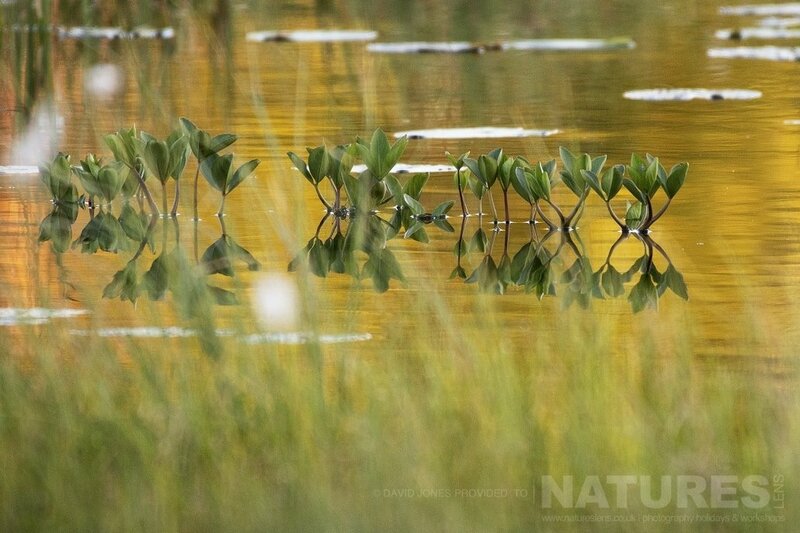 The dawns & sunsets in this part of the world can be spectacular, especially after some rain. 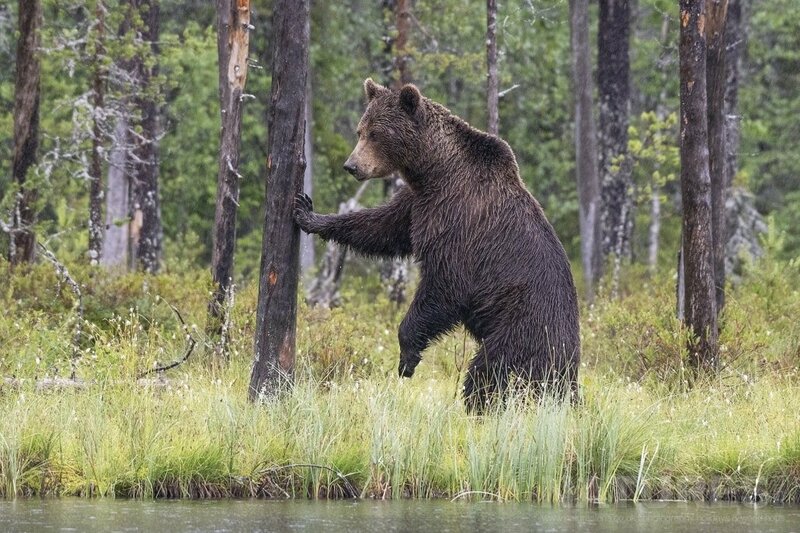 A bear standing up or rubbing against a tree is another iconic shot that can be achieved at this site. 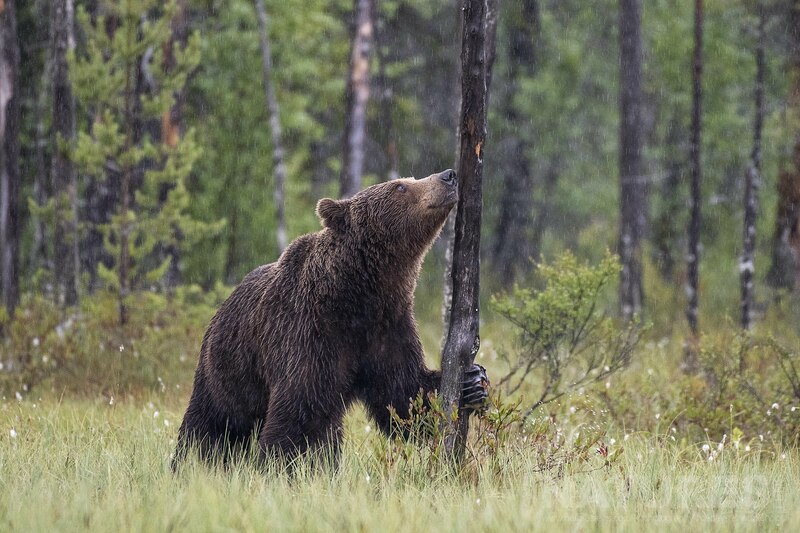 The target species for our Wild Brown Bears of Finland tour is the European Brown Bear, but as you can see, this photography holiday offers so much more wildlife than just the bears. 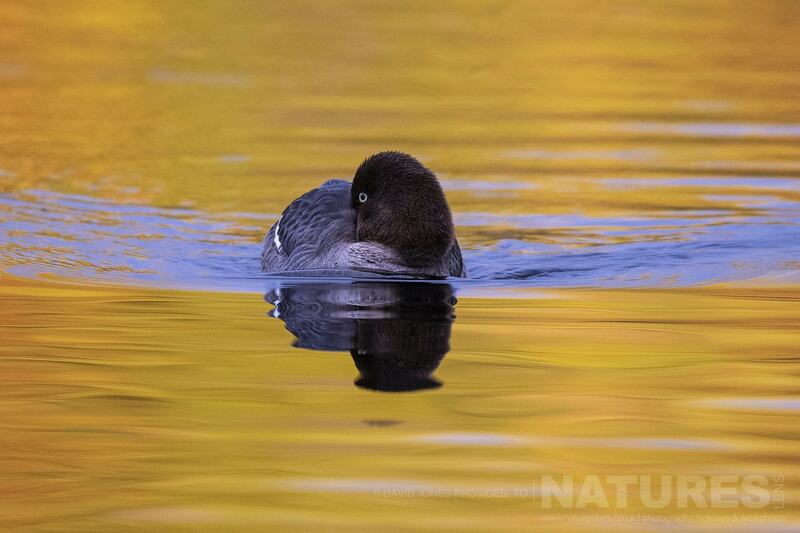 Thanks again to David for allowing us to share some of his images. See you next year in Florida! 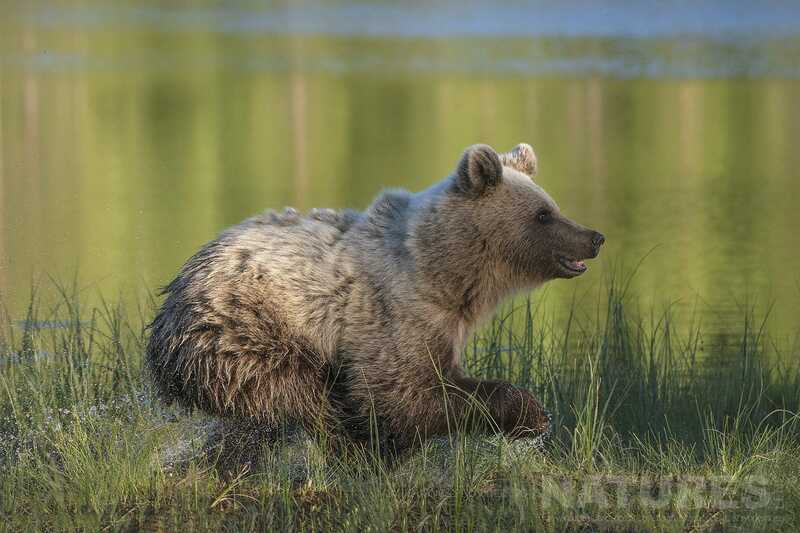 To photograph the Wild Brown Bears Of Finland yourself, join Johnny Södergård, a member of the NaturesLens guiding team, in Kuhmo, Finland during July 2019 for a trip lasting 6 nights; this photography holiday will offer you the opportunity to capture images of the top level predator & their cubs; the NaturesLens Majestic Brown Bears & Cubs of Finland Photography Holiday is offered on a full board, shared room basis, & costs £1999 per participant. All the details of the Majestic Brown Bears & Cubs of Finland Photography Holiday are available on the dedicated event page. 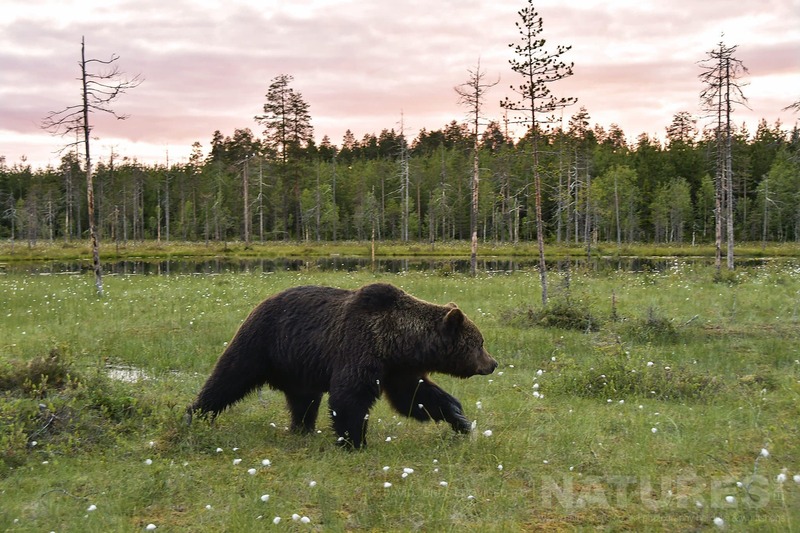 Join NaturesLens to capture images of the wild Brown Bears, in Kuhmo, during June 2019, for the Wild Brown Bears of Finland photography holiday, which is offered on a full board, shared basis. 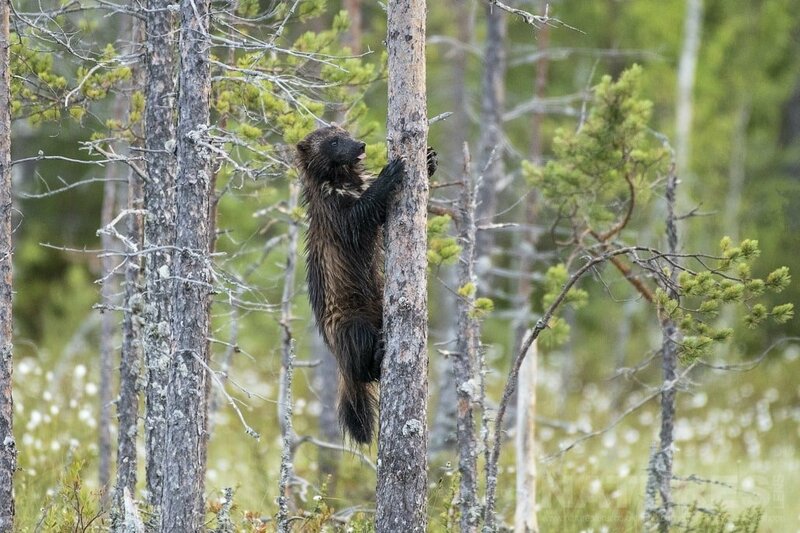 This entry was posted in announcements, finland and tagged bear, brown bear, finland, great spotted woodpecker, no single supplement, photography holiday, red squirrel, wolverine.